H.R. 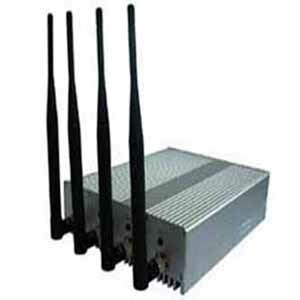 Chauhan is the best dealer of High Power Mobile Phone Jammer in Delhi and other places of India with one year gurarantee. It can be applied at meeting room, conference room, museum, gallery, theatre, concert hall, church, temple, restaurant, classroom, training center, factory, bank, train, bus, etc. For some locations of special purpose such as hospital, gas station, etc, please do field test first to make sure no interference happened to the normal operation of their equipment and instrument. It is easy to install and operate the device.